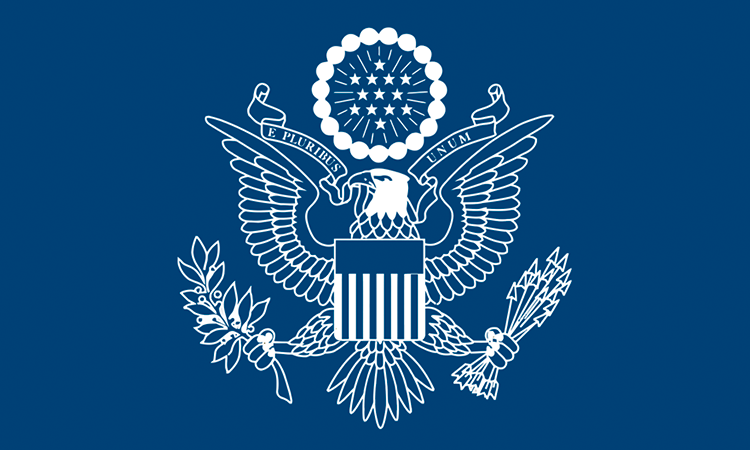 Vernelle Trim FitzPatrick joined the Department of State’s Foreign Service in 1998 as a Political Officer. Throughout her twenty-year career, she has worked mostly on developing countries in Latin America, Europe, and Africa. Her most recent assignment was as a Deputy Director in the Bureau of African Affairs’ Office of West African Affairs, where she managed a team focused on the Sahel. Prior to this position, she was the senior Ethiopia Desk Officer in the Bureau of African Affairs’ Office of East African Affairs. She was also the Political Section Chief in Ghana, a Political Officer in Albania, Bosnia and Herzegovina, and Suriname (where she also had responsibility for Public Diplomacy), and a Consular Officer in Guatemala. In addition, she worked on the Slovenia desk and handled some aspects of the Poland account in the office then known as the Office of North Central Europe in the Bureau of European and Eurasian Affairs. Vernelle FitzPatrick counts among her career highlights her participation in a National Security Executive Leadership Seminar and on a Foreign Service promotion board. She enjoys mentoring relatively new as well as mid-level foreign and civil service officers. Originally from St. Croix in the U.S. Virgin Islands, Vernelle Trim FitzPatrick received a Bachelor of Arts in Political Science from Davidson College in North Carolina and a Master’s in International Relations from The George Washington University. She enjoys learning languages, teaching English as a Second Language, cooking vegan dishes, and watching history, art history, and other documentaries. She is married to Chris, a lawyer, and has a teenage stepdaughter, Anna.